afterthought... even though it's toned down alot from the black klown version, the concept remains very "extra-contextual", if that can be a word. 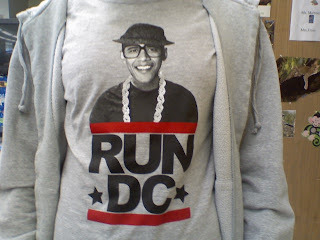 (the design is representative of a 'gestalt' Obama [rejects]. - what's the word for this? I still think it's hugely cool. Oh, well - I suppose I am a troubled child after all.